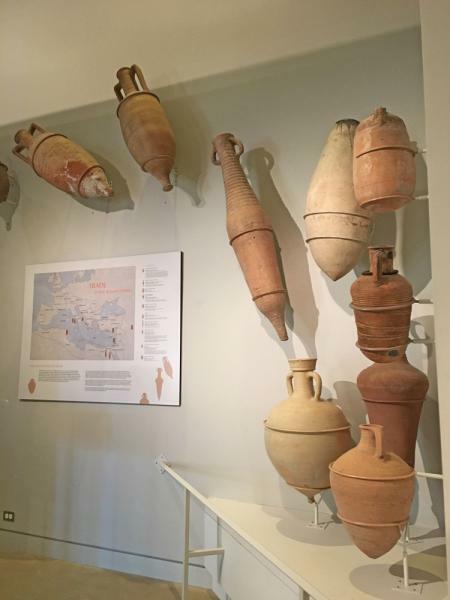 Amphoras are some of the most interesting artifacts in the Kelsey Museum, and they provoke a lot of questions! What is up with those pointy bottoms? How heavy were they when they were full? What was used to stopper the opening at the top? (But seriously — why so pointy? How does that even work?) On this short Artifact Exploration mini-tour, we’ll take a deeper look and find out what makes an amphora so special.